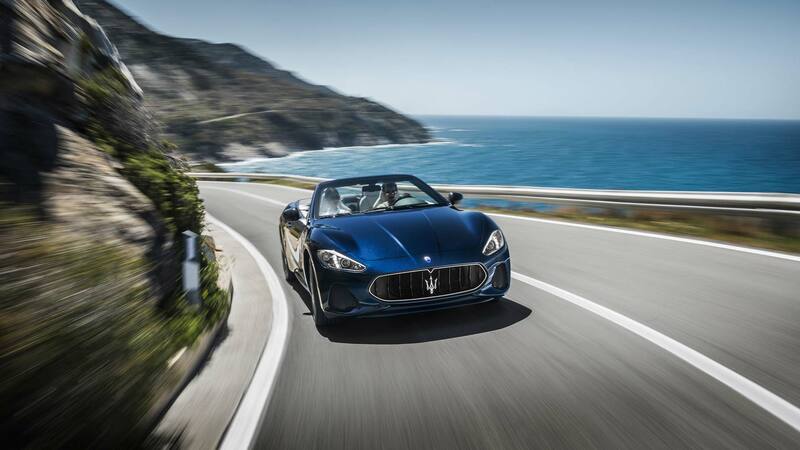 The stunning overall profile of the GranCabrio Sport carries the unmistakable signature of Pininfarina – lines that have graced our vehicles for generations. 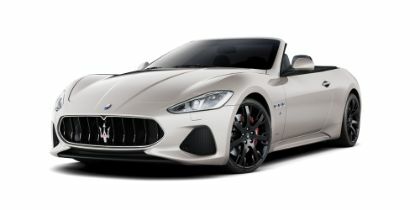 The GranCabrio MC is the hardest-hitting Maserati convertible, enriched with seductive Italian elegance and luxurious comfort. 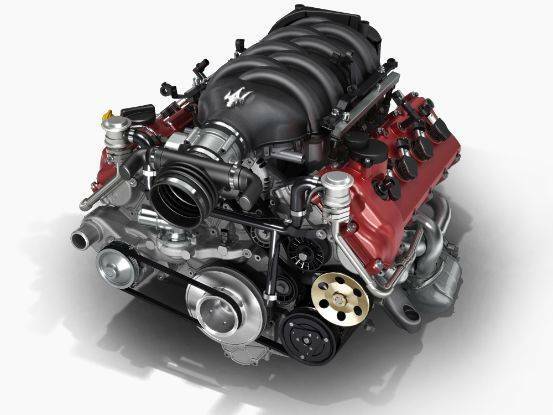 The sleek yet imposing front end sports a wealth of newly-designed features. 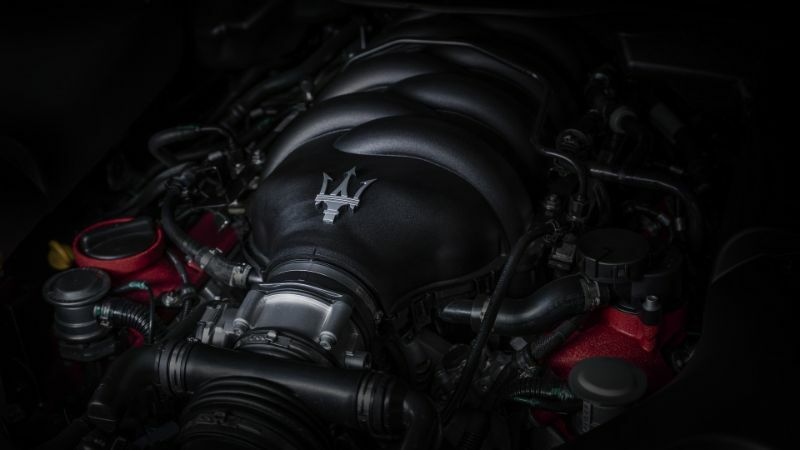 From the front bumper and splitter, to the prominent new grille bearing the iconic Maserati Trident. With the roof up, the impression is of athletic fluidity, a look enhanced by rounded rear wings and a new bumper design to match the purposeful front. 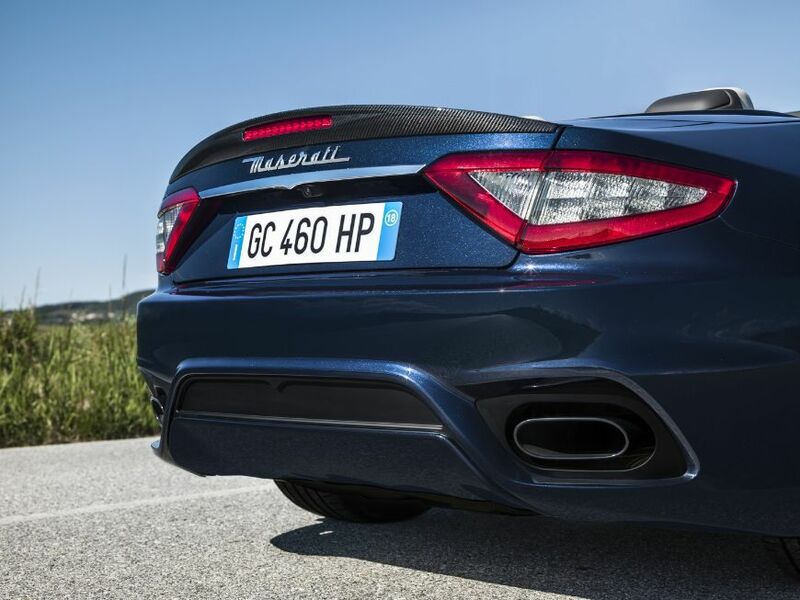 The rear features a high, centrally positioned exhaust and a new dynamic bumper, designed to enhance the airflow at the rear of the car. 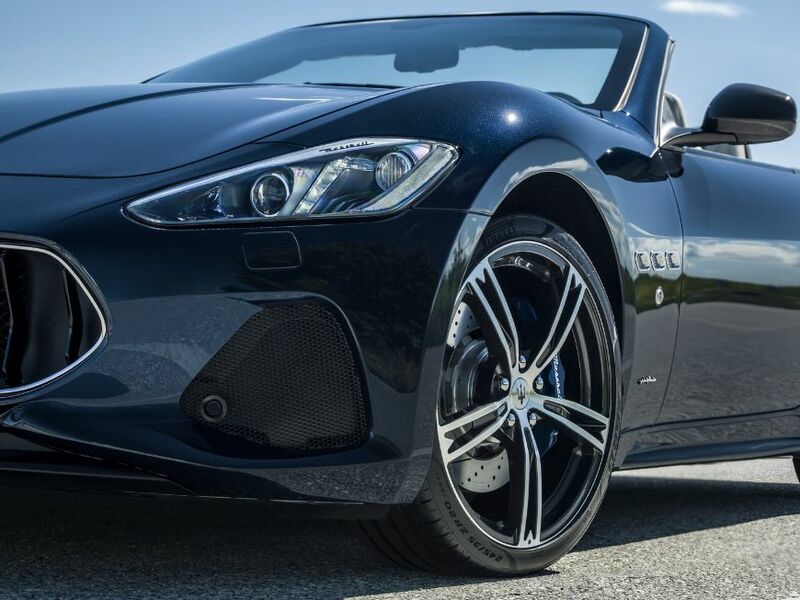 The GranCabrio MC’s powerful look is further accentuated by 20’′ MC Design wheels. 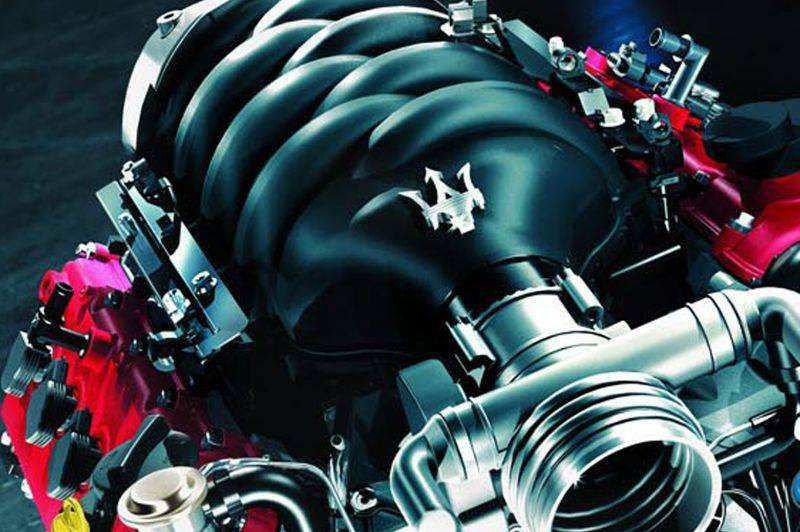 The racing heritage of Maserati becomes an even more direct, hands-on experience inside the GranCabrio MC. 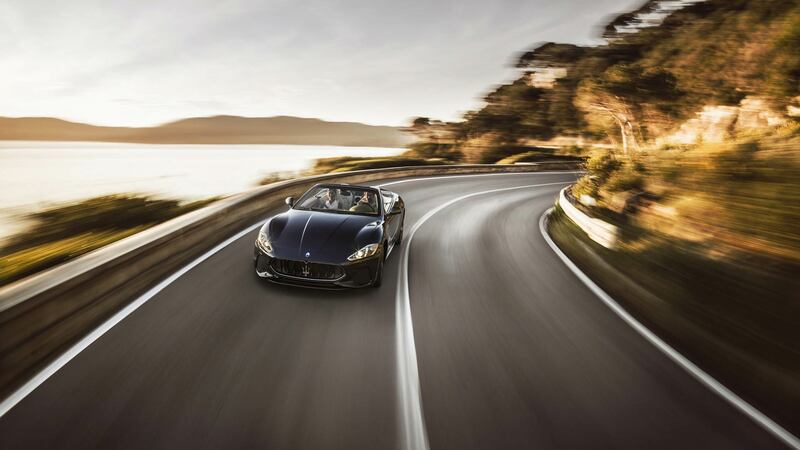 And with the roof down, it feels like the sky’s the limit. The striking newly-designed dashboard immediately captures the eye, with its iconic V-shape as the focal point. 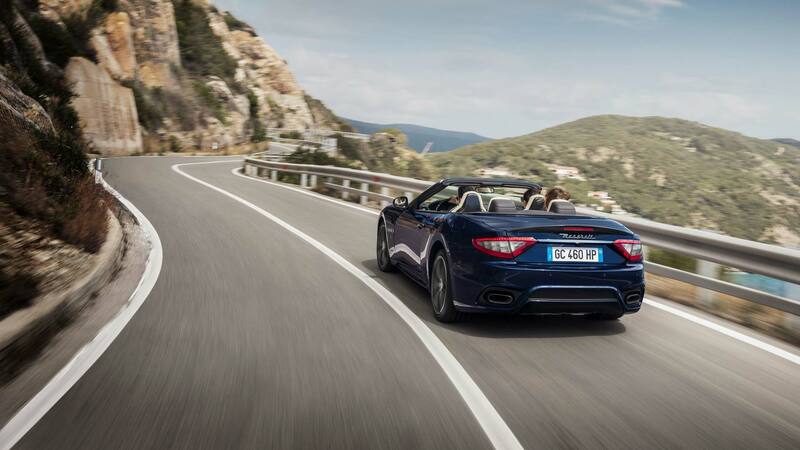 With the roof down, the interior merges beautifully with the lines of the bodywork. A thermal glass rear screen, meanwhile, makes sure that the car remains a joy to drive whatever the weather. 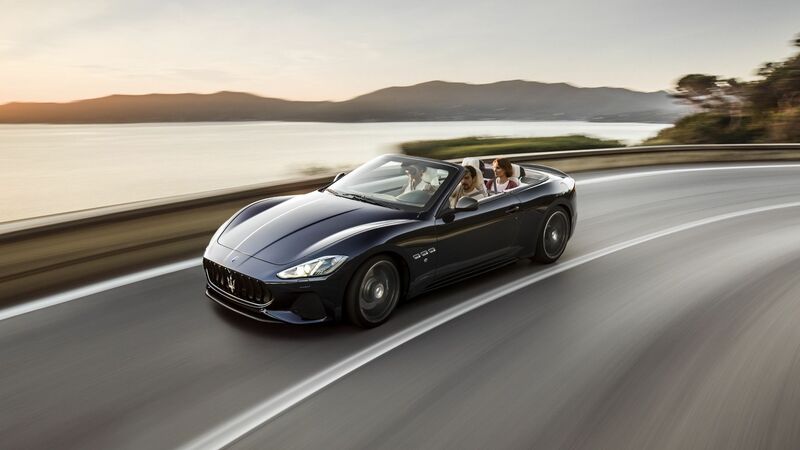 The wraparound sport seats of the GranCabrio echo the elegant lines of its exterior, while providing the extra hold needed for bold, confident driving. 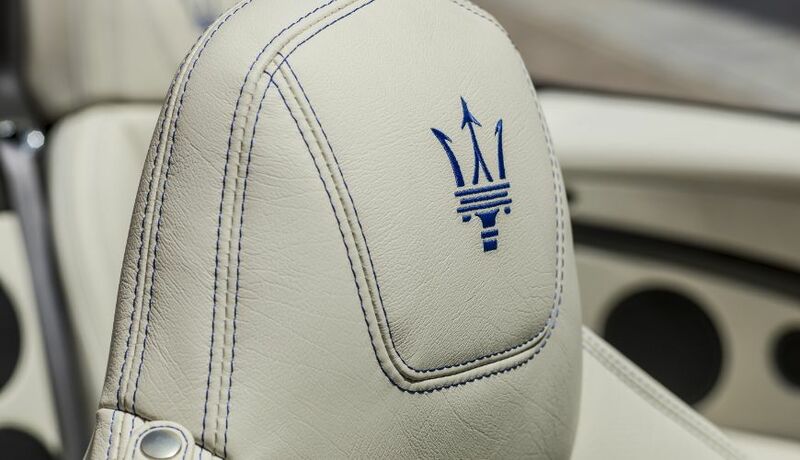 The iconic Maserati logo is elegantly embossed in the integrated headrests. The three-spoke sports steering wheel features a heavily profiled grip and multifunction buttons, while the top and bottom of the rim are flattened to ensure even greater focus and precision. 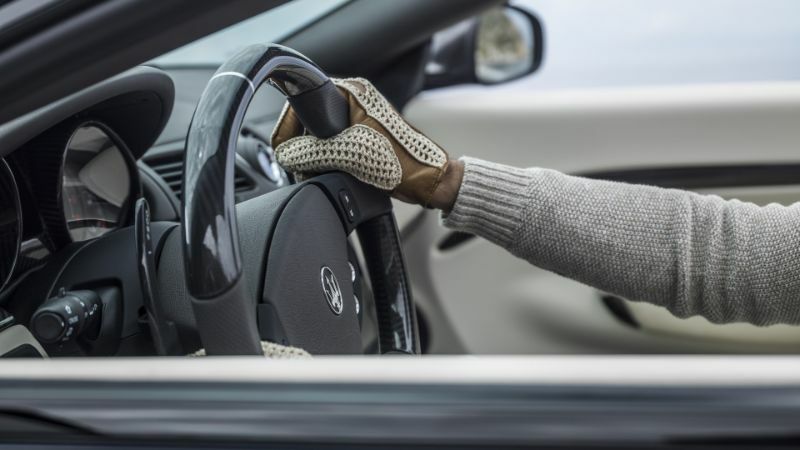 The Maserati Stability Program (MSP) takes safety technology to new heights. Developed in the most extreme test conditions, this groundbreaking system uses an array of sensors to constantly monitor driving status and deploys a host of safety and performance systems to maintain handling and grip. 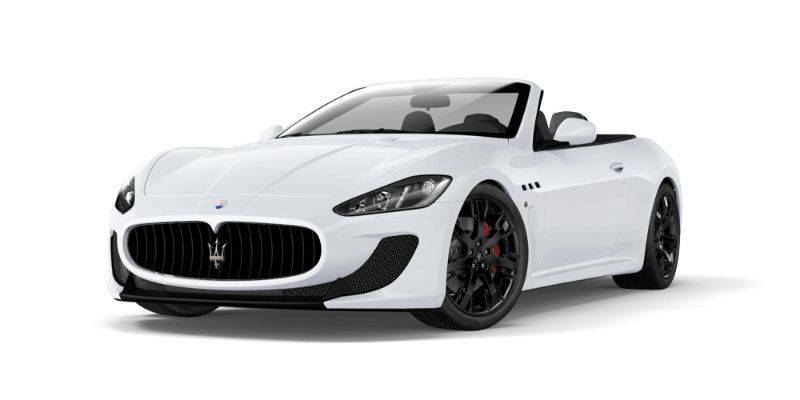 The compact and lightweight 4.7-litre V8 is fitted on both the GranCabrio Sport and GranCabrio MC, develops 460hp, 520Nm or torque and revs to an impressive 7,500 rpms. 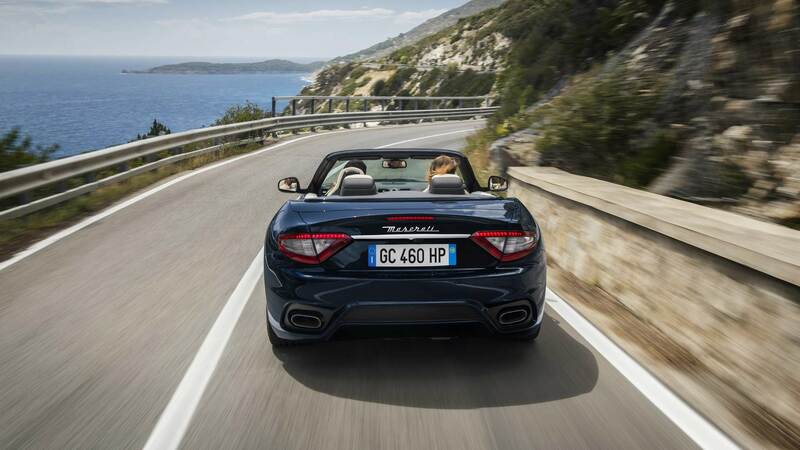 Top speeds are 288 km/h for the GranCabrio Sport and 291 km/h for the GranCabrio MC.